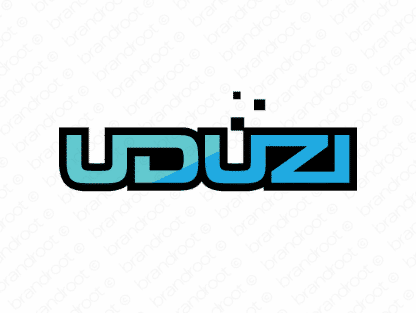 Brand uduzi is for sale on Brandroot.com! Stylish and rhythmical, this quirky invention is an instant hit. Uduzi conveys capability and professionalism, an ideal fit for technology and manufacturing businesses or international e-commerce brands. You will have full ownership and rights to Uduzi.com. One of our professional Brandroot representatives will contact you and walk you through the entire transfer process.